Introductions; The Tetris Effect | Sarah Explains! My name is Sarah, I enjoy explaining things, and right now I’m seeing the world in Tetris-shaped blocks. 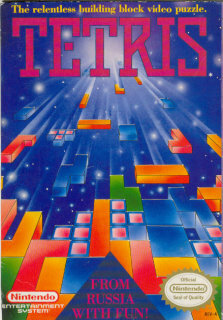 This entry was posted in What/How and tagged explanation, game transfer phenomena, games, tetris. Bookmark the permalink. Nice. Fun to read, to the point, informative. I will be back for more.